Has traditional Government run its natural course? Much has changed in the 170 years since Charles Barry was successful with his competition entry to redesign the Houses of Parliament. The current buildings replaced the previous Parliamentary structures destroyed by fire in 1834. The subsequent reconstruction of the embankments in the Victorian era may have done much to improve the tidal flow, flooding risk and sanitation of Westminster. However, it has done little to solidify the very ground on which the Palace of Westminster was built. Subsidence is already a known risk within parts of Parliament square, so much so that Big Ben is already leaning 18 inches from the perpendicular. The £1 billion pound bill likely to save the building could keep the Palace standing, however, it may be a metaphor for some of the deeper challenges facing the institution of Government itself. 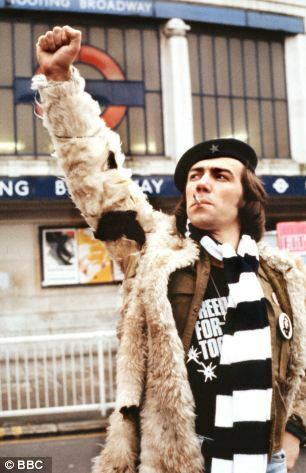 For those who can remember uk tv comedies of the 1970’s, one political war cry probably stands out above any other, that of Citizen (Wolfie) Smith with his promise of ‘Power to the People’. A rather harmless and underwhelming anarchist type who felt power should be returned from Central Governments (of all colours) and vested in the local man on the street. At the time the the British Government was drawn from one of the two dominant parties swapping between Conservative and Labour. 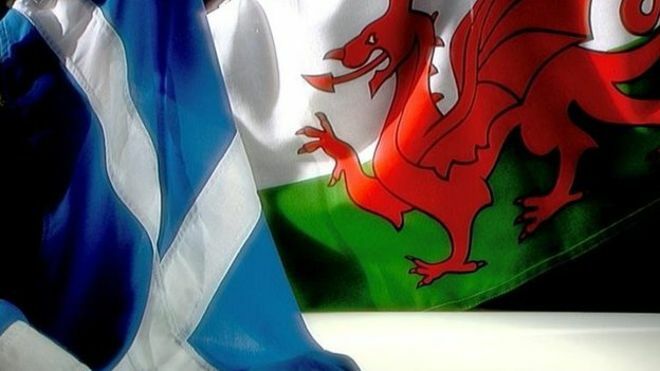 Devolution of any kind to Scotland and Wales was wishful thinking at best. Given this, it was hardly surprising that the rise of people power and localism against national governments was seen as little more than an unattainable pipe dream. In the intervening years, significant changes to the structures and manner of government have taken place. In the 1970’s Britain was part of what was then the European Economic Community (EEC). At the time, the EEC was a smaller body consisting of nine member states. It’s focus was at that time the formation of a ‘common market’ across its members. Putting the political merits of ever closer union to one side, the EEC of the 1970 had few aspirations to undertake supra-national governance. The weight of EU directives (whether you agree with them or not) simply wasn’t of the same scale in the mid 70’s. Regardless of how well it did them, the role of Parliament and the job of government was wider at that time. Add to this the introduction of unitary authorities in the 1980’s and some of the responsibilities exercised by ministers and whitehall have left Parliament to their respective local authorities. On top of this significant powers have been passed to the Scottish government and Welsh Assembly. All in all, this represents a significant shift of ownership from the days of 1970’s central ministry control. One electoral and representational mechanism has also seen a rise in popularity (certainly in parts of Europe) over the same period. The rise of the referendum has been quite noticable in the UK, a jurisdiction where referenda was traditionally seen as something of a failure in Parliamentary democracy by some. In recent years, referenda have been held to consider subjects as varied as further devolution, and the voting system for general elections. Further promises have been made to take the public view on continued membership of the European Union and the possibility of a futher devolution powers referendum in Wales. Of course, the more referendums are held, the more the voting public get used to them and expect their voice to win sway on the most significant issues. Many European countries (including the UK) have legislative requirement for a referendum if changes to the existing European Union treaties are necessary. Similarly, the republic of Ireland has recently put the question of gay marriage to the popular vote. Politicians who have regularly opposed referenda felt this introduction could pose a significant risk to the representational model used in the British Parliament. Traditionally, members of Parliament don’t feel compelled to echo the popular views of their constituency (unless it is high profile or their majority is wafer thin). Instead, the constituency elects an MP to make value judgements on their behalf. Some believe the growth of referenda may subtly change this emphasis and in doing so change the nature of Parliament and how Government works. Perhaps one of the largest changes over the past thirty years has been the introduction of new technology along with its constant evolution. Surprisingly, one of the few areas it has addressed is elections and the counting of votes. However, serious money is being spent to test the viability of digital voting both for UK General elections and to encourage wider participation in the political process. 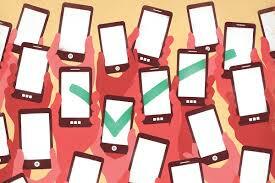 Digital voting has already been introduced for high profile events such as the Oscars as well as a number of US state elections. So far the results have been encouraging with results being almost instantaneously available with no issues over security of voting having been raised to date. 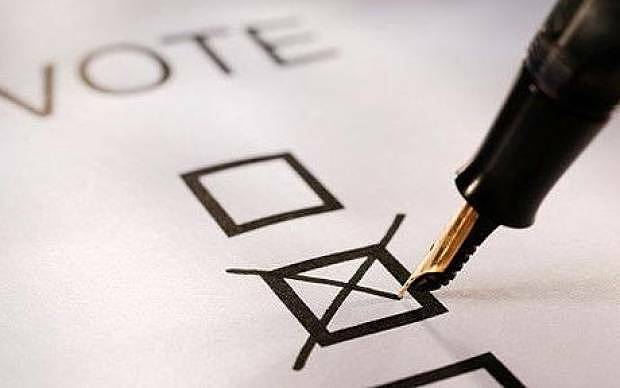 Campaign group WebRoots Democracy recenlt published a report in which they found that the introduction of online voting could boost turnout in a UK general election by nine million. Even if that is only half right that would be an unsurpassed achievement in improving political engagement. The report also found that online voting in the UK could reduce the cost per vote by a third, saving taxpayers around £12.8m per general election. This would also significantly reducing the number of accidentally spoilt ballots, speed up the counting process, and enabling vision-impaired voters to cast a secret ballot for the first time. The report has been supported by the newly elected government who are proposing trials with a view to moving to digital elections as soon as practicable. Todays Queens speach promised further devolution for Wales and demands for further powers to be granted to the Scottish Parliament soon followed. Whatever is decided in those debates what is clear is that the House of Commons is far from the powerhouse of democracy it was in the pre-war era. Whilst no serious commentator would suggest that government is unecessary, what is increasingly clear is that the system and structures currently in place in the UK are becoming increasingly unfit for purpose having been overtaken by events. It seems inevitable that some fairly major changes are likely to the way the component parts of the UK relate to each other. This is bound to have an impact on the style and feel of government. The current flavour of the month is a federal model of types with the Houses of Parliament being the Federal legislature dealing with UK wide issues such as defence and foreign policy. What seems to be certain is that the current status quo is likely to be a short term holding position. Reblogged this on John Scotting.